To create a brand for a new underwriting company that resonates with high level financial professionals. We created a logo for BlueChip with overlapping shapes to signify their mergers and acquisitions services, as well as the combined experience of all their partners. 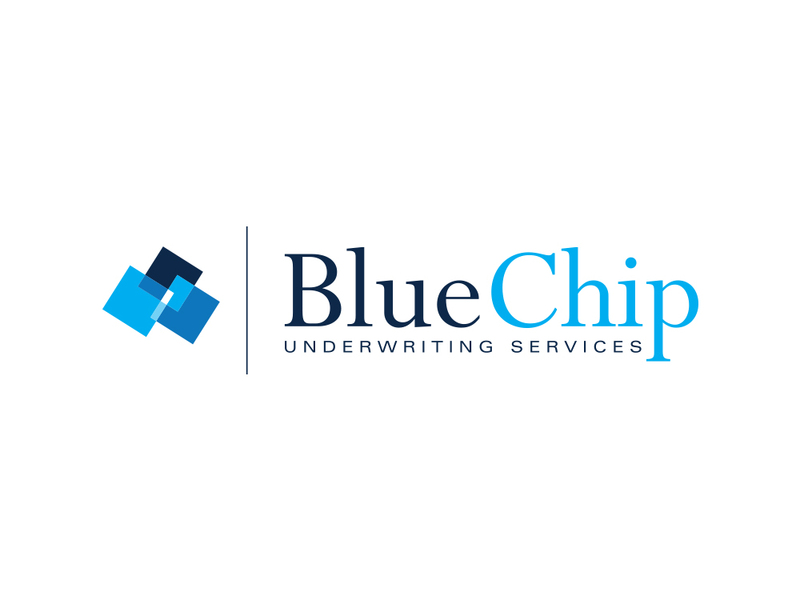 The logo represents BlueChip as a conservative and secure insurance provider for multimillion dollar deals.